What has happened to ‘fun’? Once upon a time we had a very clear distinction between ‘work’ and ‘fun’. We went to work. When we finished work we went home and had fun. This separation of ‘work’ and ‘fun’ is a construct of an industrial economy. In post-modern knowledge economy, we complain about not achieving work-life balance. We’re too busy to have time for fun. Instead of thinking about separating fun from work, we now need to integrate the two. Separating work and fun is the industrial economy mindset. Integrating work and fun is the new post-industrial mindset we need to apply. We need to have fun when we work. We also separate work and fun in education. There is a time to be serious and a time to have fun. Why not have fun whilst learning? It is also time to apply a new mindset to education in the 21st century. Let’s have fun while we are doing the serious work of learning. Jacaranda’s Knowledge Quest integrates work and fun. 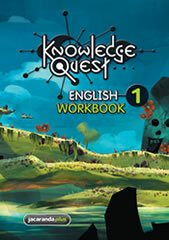 Knowledge Quest English is an immersive, interactive game, supported by a full colour workbook, that builds core skills in English. It helps students, teachers and parents prepare for the NAPLAN test with best-practice diagnostic technology that monitors individual progress. Time to have serious fun! 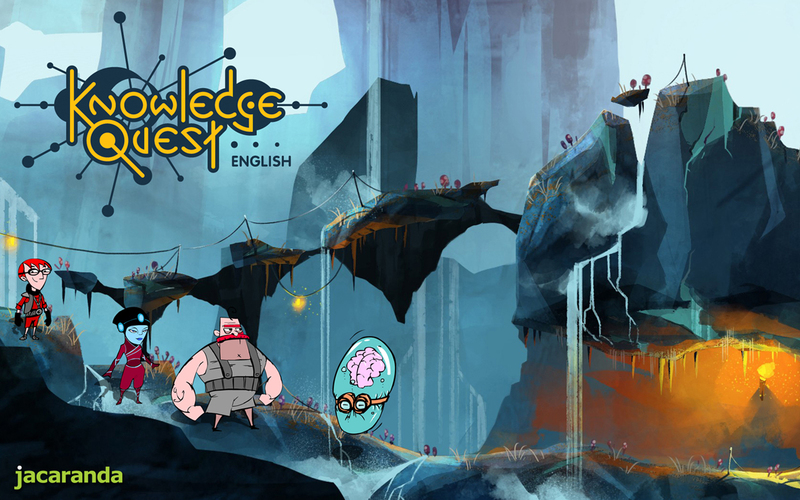 Knowledge Quest is released next week! « Get the most out of assessON in 2012!